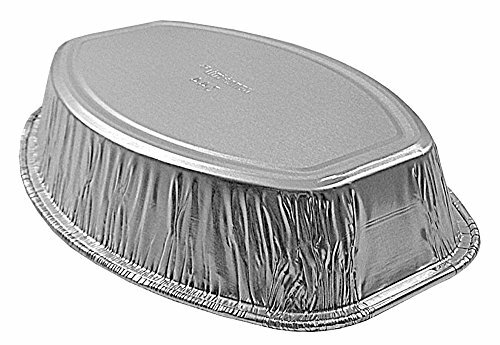 Widely used by restaurants, caterers, bakeries, and chefs across America. Made with 100% recyclable aluminum foil. 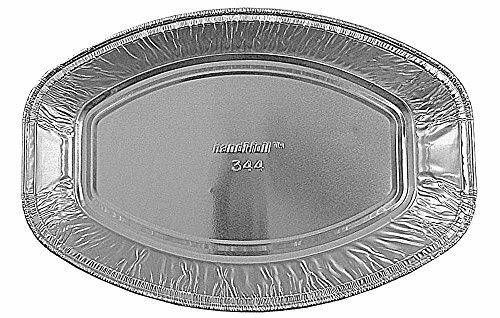 Ideal for small casseroles, potatoes, sides, on the grill, cakes, and more. Convenient, simply use and discard. OU Kosher Certified, FDA food grade safe. Proudly Made in the USA with American sourced materials.